Fear Factory Recharger. 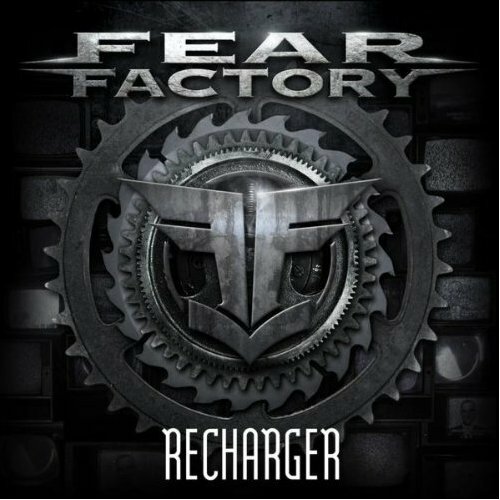 This is the Single Recharger from Fear Factory's newest Studio Album. "Industrialist". Wallpaper and background images in the Fear Factory club tagged: burton c. bell matt devries dino cazares rhys fulber raymond herrera gene hoglan byron stroud christian olde wolbers. This Fear Factory photo might contain rosace, scutcheon, écusson, ecusson, fleur de lis, and fleur de lys.